We have two period cottages tastefully refurbished and modernised available in Kenilworth, Warwickshire. 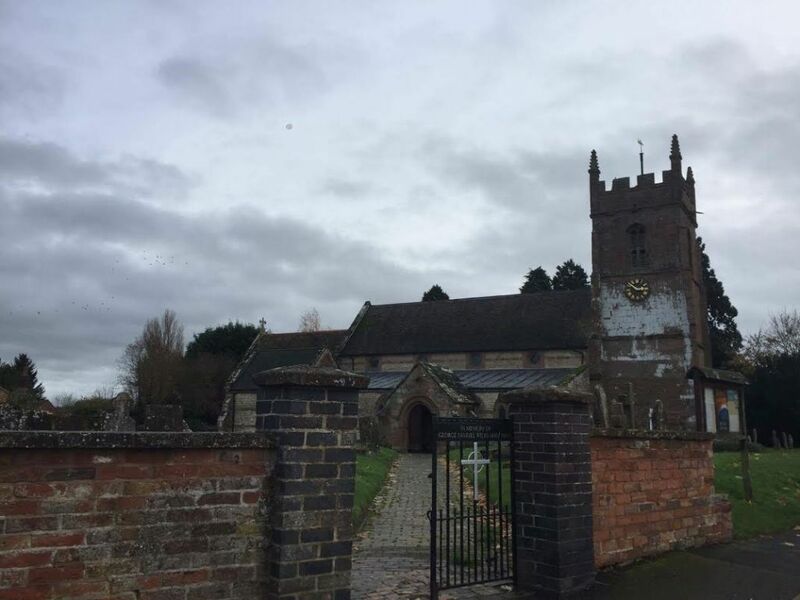 Our cottages are available all the year round and are situated in an historic conservation area near to Kenilworth Castle, Little Virginia and the old Parish Church. Jackdaw Cottage. The locality is known as Jackdaw Country, hence the name given to the cottage. A cosy Grade 2 Listed cottage, situated in an award winning conservation area around Kenilworth Castle. Jackdaw Cottage is a quarter of a mile distance from Wrens Nest. It has been refurbished with modern amenities, but all the old features, including exposed oak beams, have been retained. Accommodation is on 3 floors, providing for a maximum of 4 guests. A cot is available for a baby and a full sized single aero bed for an extra child. The heating system is by gas fired radiators. Wrens Nest Cottage. A cosy Grade 2 Listed cottage, situated in the old High Street Conservation area, next to St Nicholas Church and a short walk from the Castle. Wrens Nest is a quarter of a mile distance from Jackdaw Cottage. It has been refurbished, with all modern amenities, including double glazing, pine doors and fittings, luxury bathroom, modern kitchen and central heating. The character features have been retained, including old oak beams. The cottage is comfortably and well furnished to provide accommodation for two guests. A cot is also available for a baby or toddler. Wrens Nest is located in the conservation area close to the old Parish Church in High Street. Jackdaw Cottage is also located in the same conservation area some 1/4 mile away close to Kenilworth Castle and Little Virginia. 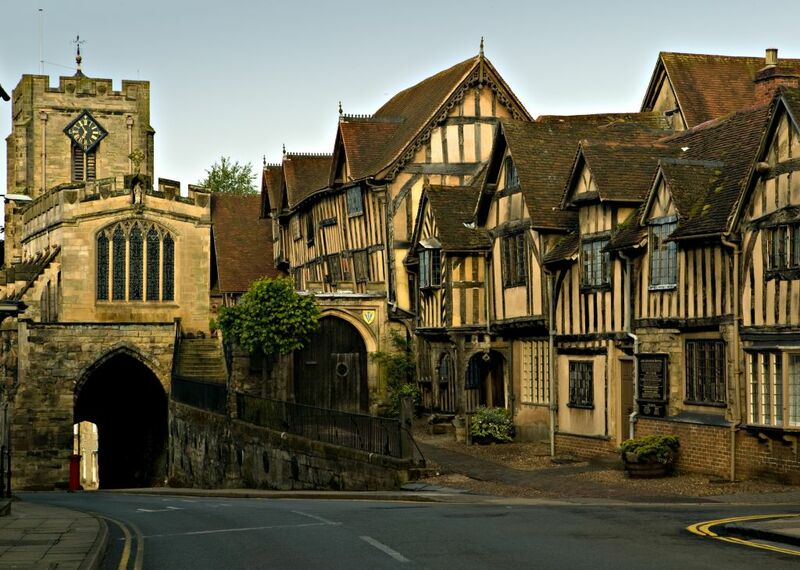 Both Cottages are situated in the historic town of Kenilworth, in the leafy county of Warwickshire. 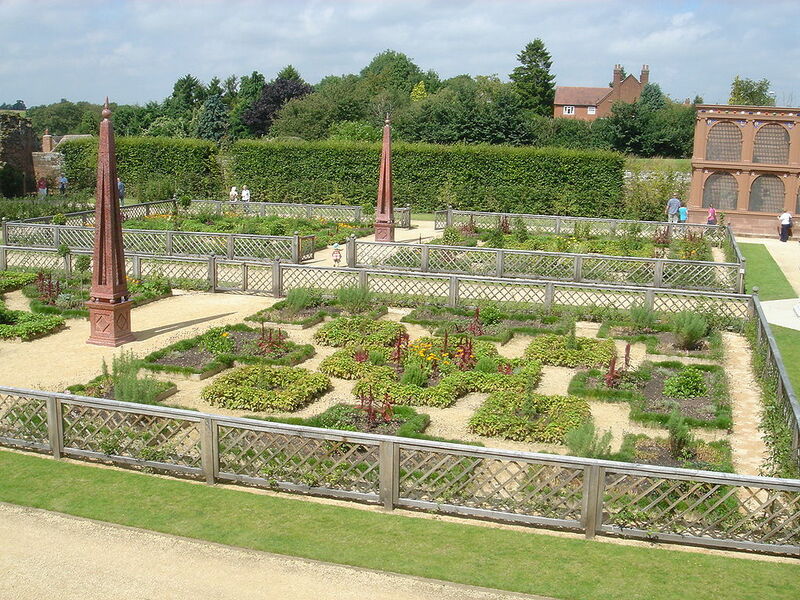 They are sited in the conservation area surrounding Kenilworth Castle and St Nicholas Parish Church.